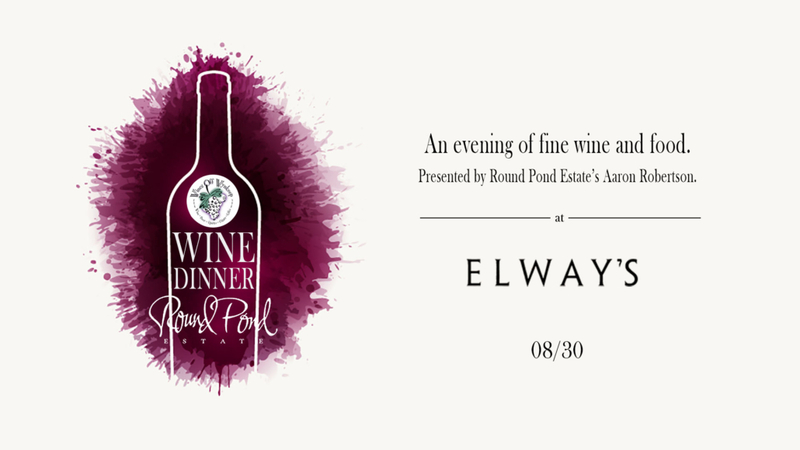 Enjoy a unique evening of fine wine and food at Elway’s (Downtown Denver) with Round Pond Estate. Aaron Robertson of Round Pond Estate will discuss this family owned property and their wines. Elway’s Chef has created a special menu to pair expertly with each wine. $150.00 per person all inclusive. Round Pond’s wine will be made available for ordering at a special discount for the night. Another 15%-off will be added on top of the night’s discount for every 12-bottle case ordered (mixing-and-matching optional). 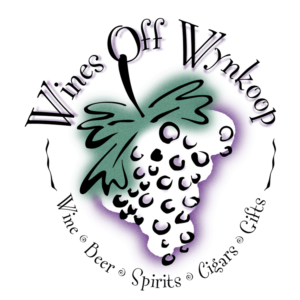 Free Friday Wine Tasting 8-24-18! When You Buy 2-Wednesdays, 8-29-18!